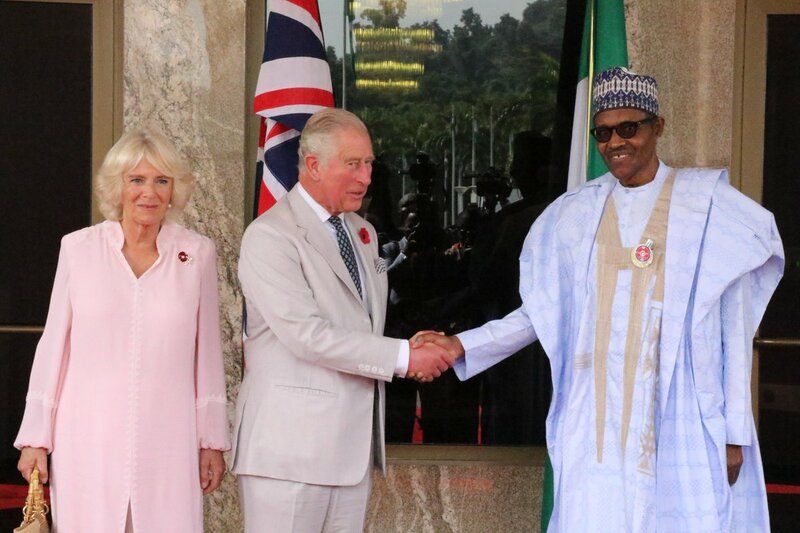 Rivers State Governor, Nyesom Wike has accused the Federal Government of stopping Prince Charles of Wales from visiting the Niger Delta that produces the nation’s wealth. Speaking when he granted audience to international preacher, Evangelist Daniel Kolenda at Government House in Port Harcourt, Governor Wike wondered what parameters were used in confining the Prince of Wales to Abuja and Lagos. He said the actions of the APC Federal Government in the course of the visit of Prince of Wales undercored the negativity that has characterised governance under the present administration. Governor Wike added that the action of the APC Federal Government is very painful. A Catholic Priest In Ivory Coast Has Committed Suicide After Being Accused Of Defiling A Young Girl. Hormonal Imbalance- Things To Know About It.